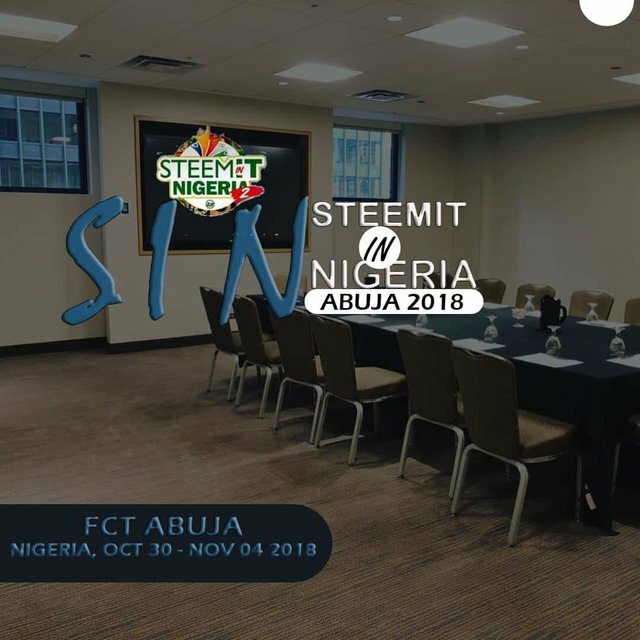 Publicity Goal of S.I.N: Promoting the Steem Blockchain and Building better Communities, the primary target of Steemit in Nigeria Conference II. 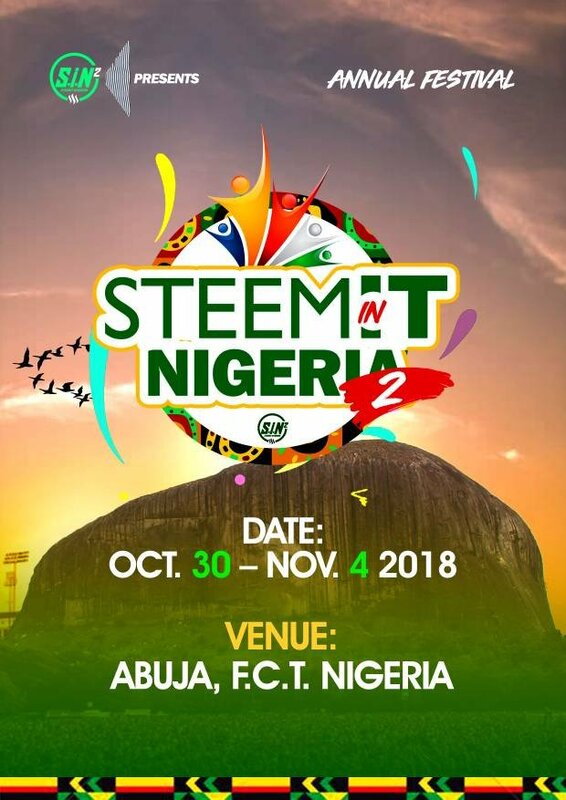 Gradually, we are getting close to the proposed date for the Annual Conference - Steemit in Nigeria 2, the “fork” of @steemfest here in Nigeria. 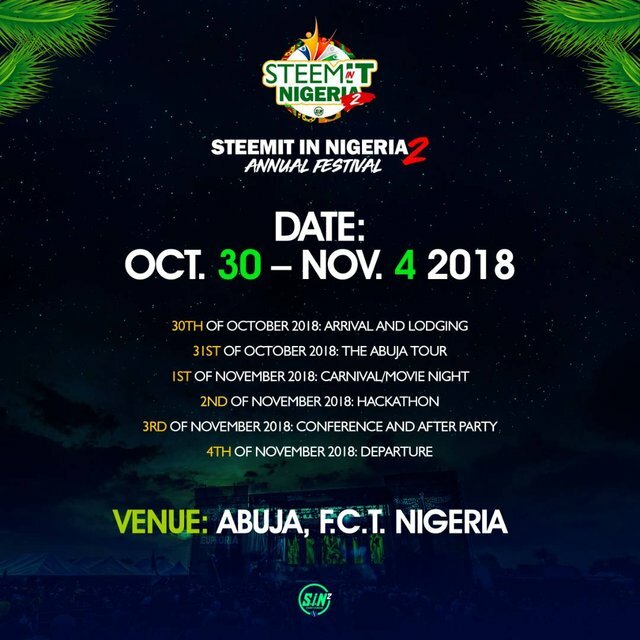 Being privy to some details as a crew member, nothing less than hundred of Steemians have shown interest to attend this year conference at the Federal Capital Territory, Abuja. Maybe, I should cast your mind back to the Maiden edition of S.I.N conference. It was the first of its kind in the history of blockchain and cryptocurrencies here in Nigeria. This conference has been able to set the pace for Nigeria as a whole on the blockchain as regards knowledge of blockchain and fostering unity amongst the Nigerian folks. For the record, we are among the active users of steem blockchain as our growth keep increasing daily. It witnessed steemians across the thirty-six states in Nigeria that year. This year it is going to be bigger and better, so watch out! What should you expect this year? Just as change is constant in human growth, this year the conference will have a new shape altogether. • Hackathon - conglomeration of computer developers, programmers and software developers and even designers. • Promotional talk about Steem blockchain, Steemit and related subjects will be discussed at the conference. 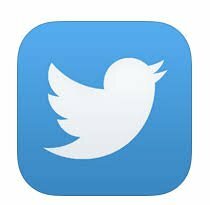 S.I.N publicity has started long before now but to make the news spread like a fire, and also fly like an eagle across each person's roof and deliver the message just like the dove during the story of Ark of Noah. We have divided the work between our teams. So, this is a detailed report for the Steemit in Nigeria publicity crew and our actions and plans. First, we want to work with enough hands as possible in the publicity crew because we believe everyone has something to contribute to this success. Therefore, we will leave the number of members unlimited and unrestricted. That is, you can be a member of S.I.N publicity crew regardless of your region, state or location. What does it entails or how will you work and be known? We have a working group on the fast medium to communicate which is WhatsApp so, all you need to do first is to cross over there and join us. We would be expecting you. Second, we have agreed to storm each social media platforms with our various skills (e.g dancers, rappers, comedian etc) in order to promote S.I.N (indirectly promoting the steem blockchain & steemit). Coincidentally, I did a video today, let me show you a teaser, I'm a good dancer, and here I'm wearing a branded shirt from the first conference and making some steps. We can convert this dance to an advert for S.I.N. If you can sing, rap, dance, do spoken words, anything at all that can arouse people's feelings and sense of humor would be welcome. Post about it on your blog, and other social media platforms, use the tag - sin2 and write something nice about S.I.N conference. I will resteem, @ehiboss and few other crew members will resteem too. NB: Ensure that you have something related to S.I.N in your post. Also, you can use the tag #sin2 as well for the post. This is a voluntary action and no upvote guaranteed. Thank you! To break the carmel's back, the publicity crew is going to storm each social media platforms with our lovely articles and pictures about S.I.N conference and engage a lot of people to share, comment and like each post per day. We know that the traffic generated by each post will draw the attention of the populace and thereby get interested. Actions have been made towards creating an official instagram, facebook and twitter accounts for S.I.N. It will serve as a medium where essential information on how to reach and get masses on board the ship of S.I.N will be disseminated. We crave your Indulgence to support and encourage us on this mission. 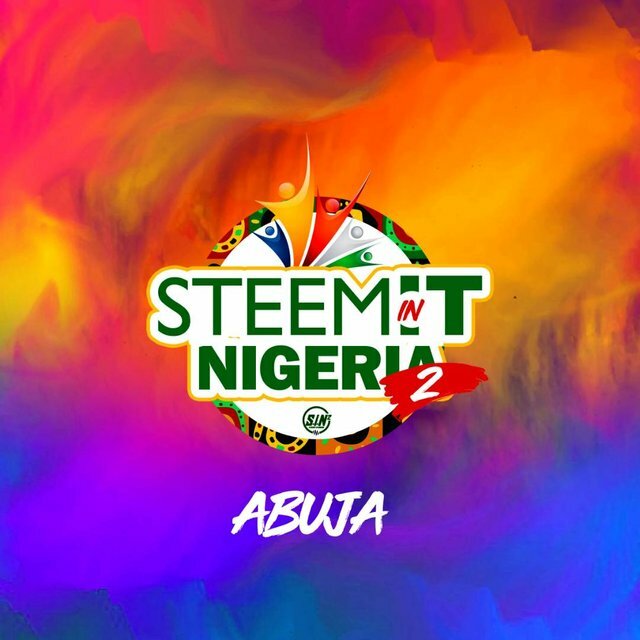 From the Steemit in Nigeria publicity crew. Special shoutout to @donkeypong, @ausbitbank, @demotruk, @surfyogi among others (who we cannot list as this list will be endless) for their amazing contribution towards the success of this event. I'm not a motivational speaker but an individual with a true mind. Soft promotion #2 - what is dApps? The hypothetical question - what is the yardstick of good or bad? 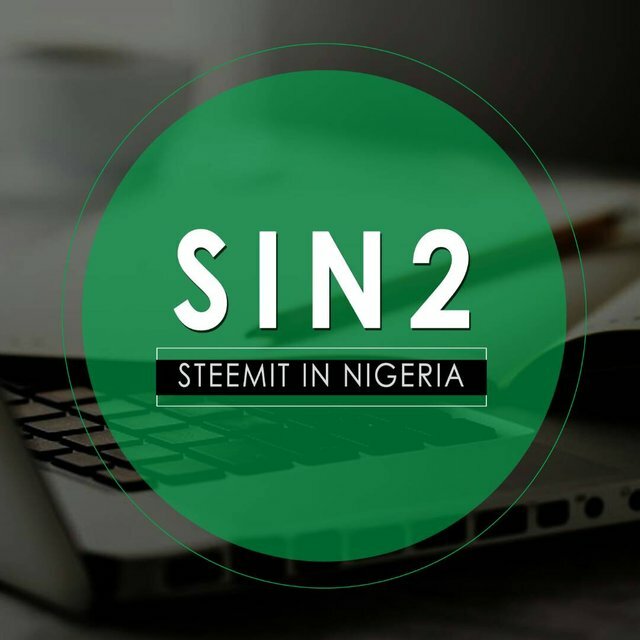 Yes, S.I.N is a concept that will forever be evergreen on the blockchain as regards the Nigerian community. Thank you sir, you're a knight of S.I.N. Nice work Sam, good to see you running things smoothly at the publicity dept. You're truly gifted! Thank you very much sir, I really appreciate the kind words. The genesisproject is fully behind you, let's bring steem to the global stage. the count down is on..! 85 more days to S.I.N conference in Abuja. You're a knight of S.I.N.